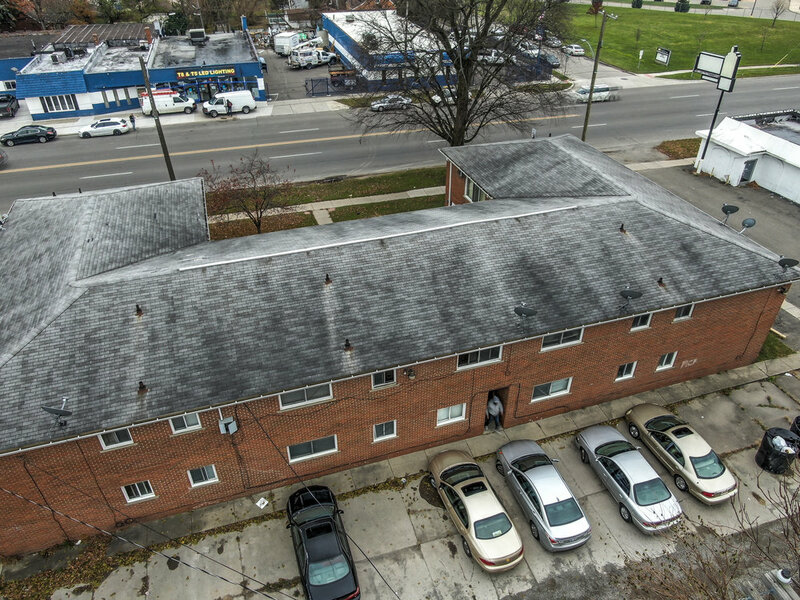 Built in 1967 this 14 unit complex is comprised of twelve 1/1 units and two 2/1 units with a total building size of 9,444 SQFT. The complex is adjacent to a both commercial zones and a single-family home community. This property is fully tenanted.